Within the Asia-Pacific, land-based ballistic missiles have been developed, manufactured and fielded by the Democratic People’s Republic of Korea (DPRK), India, the People’s Republic of China (PRC), Pakistan, the Republic of Korea (ROK) and Taiwan. Meanwhile, Russia also brings a significant ballistic missile capability to the wider region and additional Asia-Pacific countries, including Vietnam, have not pursued indigenous ballistic missile programmes, but have purchased these weapons from other nations. 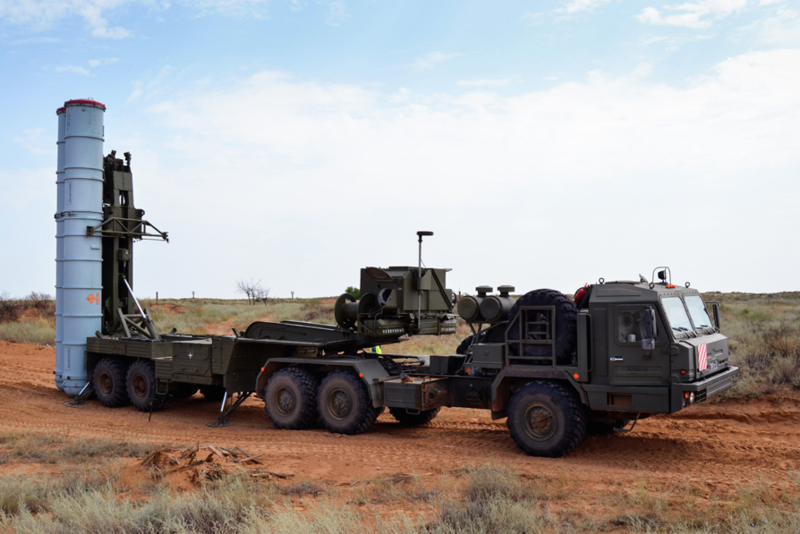 As such, there is no shortage of drivers for the development of land-based air defences that incorporate an Anti-Ballistic Missile (ABM) capability. This report focuses on the status of strategic ABM programmes pursued as part of multi-layered Integrated Air Defence Systems (IADS) within the four major players in the region: namely the PRC, India, Japan and Russia. 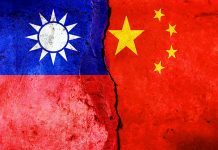 Understandably little is known about the PRC’s strategic IADS, however, it is understood that Beijing began work in this field in the early 1970s. The country’s so-called ‘Project 640’ is believed to have tested an ABM system for the defence of the capital, between 1970 and 1985; as part of this effort, several test launches of Fan-Ji Surface-to-Air Missiles (SAMs) which used Semi-Active Radar Homing (SARH) guidance took place between 1975 and 1985. 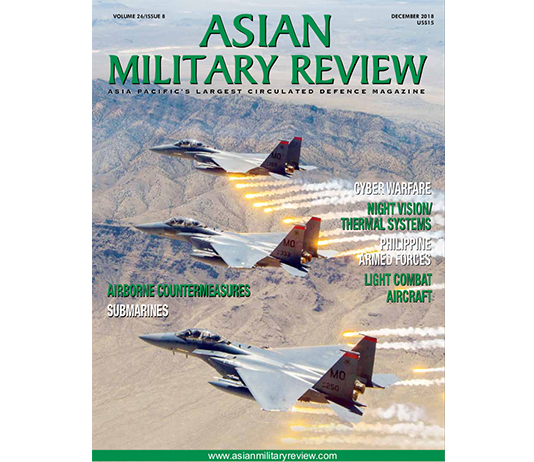 Since the early 2000s, the PRC’s development of a tiered BMD system has continued and at least two successful tests have been made of the upper-level part of this system: In January 2010 it was reported that an initial ABM test had been conducted against a target at an altitude of around 135 nautical miles/nm (250 kilometres/km). While this used an exo-atmospheric (beyond Earth’s atmosphere) interceptor, rumoured to be designated as SC-19, a subsequent low-level test in September 2010 is likely to have employed an endo-atmospheric (with Earth’s atmosphere) interceptor. Further interceptor missile tests were recorded in January and July 2014. 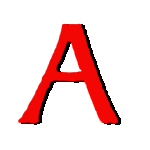 The SC-19 designation has also appeared in Western accounts of Chinese Anti-Zatellite (ASAT) tests. These include tests in 2005, 2006 and in January 2007. In the last of these, a weather satellite was destroyed in a kinetic ‘hit-to-kill’ engagement. In 2015 China reached an agreement with Moscow to acquire the Almaz-Antey S-400 Triumf long-range SARH/ARH guided SAM, which is also able to engage ballistic missiles. Announced by Russian state arms export agency Rosoboronexport in April 2015, the Chinese orders is worth $3 billion and reportedly includes four to six battalions, with deliveries to begin in 2017. The S-400 is the successor to the Soviet-era Almaz-Antey S-300 SAM family, which has a limited Anti-Theatre Ballistic Missile (ATBM) capability. The PRC received eight battalions of the basic S-300PMU, four battalions of improved S-300PMU-1 (including 150 5V55R missiles), four battalions of S-300PMU-1 systems (with 150 48N6 missiles) and eight battalions of the S-300PMU-2 Favorit system (with an initial 300 48N6E2 missiles). Another 15 batteries of an unidentified S-300 system are also understood to be deployed between Beijing and Shanghai. The PRC’s occasion rival India is making concerted efforts to field a layered IADS that will include systems capable of defeating a variety of ballistic missiles, from tactical short-range missiles to Intercontinental Ballistic Missiles (ICBMs); the latter typically having ranges of circa 2969.8nm (5500km). Around 2000 New Delhi launched work on its Layered Defence Initiative (LDI), allocating at least $1 billion to the Defence Research Development Organisation (DRDO) to develop key missile-defence technologies. The scope of LDI includes work on hypersonic weapons, which typically have a speed in excess of Mach Five, with a project to develop hypersonic technology demonstrator vehicles. By 2003 the DRDO was working on methods for tracking ballistic missiles using Israeli technology provided in the form of the Israel Aerospace Industries’ (IAI) Elta Systems division’s EL/M-2080 Green Pine L-band (1.215-1.4 gigahertz/GHz) ground-based air surveillance radar; two examples of which have been supplied to India. 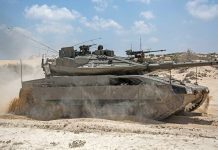 In February 2014 it was announced that India and Israel were to cooperate on further development of a BMD system to defend against missiles launched from Pakistan or the PRC. 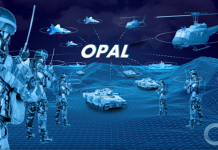 Other hardware being developed under the LDI includes a mobile detection radar from Bharat Electronics Limited (BEL) in collaboration with Rafael Advanced Defence Systems of Israel. 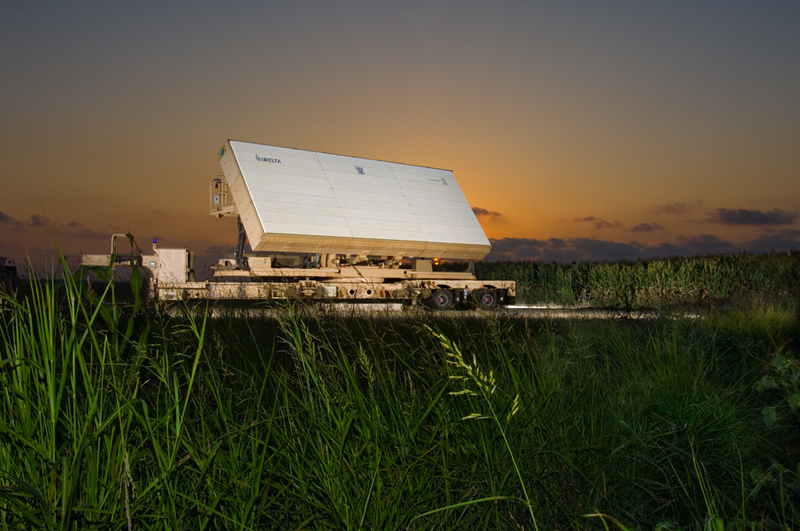 It is notable that the Israeli contribution to the Indian IADS also includes satellite technology, including the RISAT-2, an X-band (8.5-10.68GHz) radar surveillance satellite from IAI that is capable of detecting incoming ballistic missiles. The ‘kill vehicles’ within the two-tier LDI are the Prithvi Air Defence (PAD) interceptors that perform the exo-atmospheric engagement of targets at 27nm to 43.2nm (50km to 80km) altitude and the Advanced Air Defence (AAD) Ashvin that will yield an endo-atmospheric interceptor, targeting incoming missiles at between eight nautical miles and 16.2nm (15km to 30km). The upper-layer PAD utilises technology from the DRDO Prithvi-II short-range ballistic missile, adding a new second-stage interceptor. Work on this weapon began in around 1999 and according to some reports it may use an ARH seeker provided by a Russian firm. As well as the aforementioned EL/M-2080 radar, it has been suggested that the PAD can be used in conjunction with the Raytheon AN/TPY-2 X-band ground-surveillance radar. PAD tests were conducted in November 2006 and March 2009. The lower-layer AAD is reportedly an all-new single-stage design from DRDO and is deployed from a mobile launcher. Tests of the missiles began in December 2007 and culminated in November 2012 when it successfully engaged a simulated ballistic missile at an altitude of 16.2nm. The most recent test took place in May 2016 when an AAD successfully destroyed an incoming Dhanush ballistic missile at an altitude of between 10.8nm and 21.6nm (20km to 40km). Some reports indicate that the AAD launch vehicle is a Tatra eight-wheel drive truck. The exact relationship between the PAD and the DRDO’s Prithvi Defence Vehicle (PDV) is unclear. Ground testing of this latter two-stage, solid-propellant missile began in 2011 and it is intended to engage targets at 59.4nm to 81nm (110km to 150km) altitude, suggesting it is a more advanced successor to the original PAD for extending the reach of the exo-atmospheric segment. A successful first flight of the PDV was achieved in April 2014, intercepting a target launched to an altitude of 64.8nm (120km) from the Bay of Bengal. Also under development is the Prithvi Air Defence-2 (PAD-2) SAM which is reportedly intended to defeat ballistic missiles at over 54nm (100km) range and employs hypersonic rounds. As of 2013 it was reported that work on the PAD-2 had been suspended and DRDO was instead focusing on the PDV. In December 1993 Japan began talks with the United States with a view to fielding a multi-layered BMD system. This was to be based around the Lockheed Martin/Raytheon MIM-104F Patriot Advanced Capability-3 (PAC-3) land-based SARH guided SAM and the naval Lockheed Martin Aegis Combat Management System (CMS). By 2004, negotiations with the US had led to the Japanese Defence Agency (JDA) requesting a budget for the BMD programme for that fiscal year. In December 2004 Tokyo lawmakers approved the plans and a first MIM-104F unit was deployed at Iruma airbase in central Japan in March 2007. After successful test launches in 2008 and 2009, further MIM-104F batteries were deployed at Ashiya airbase in the south of the country. 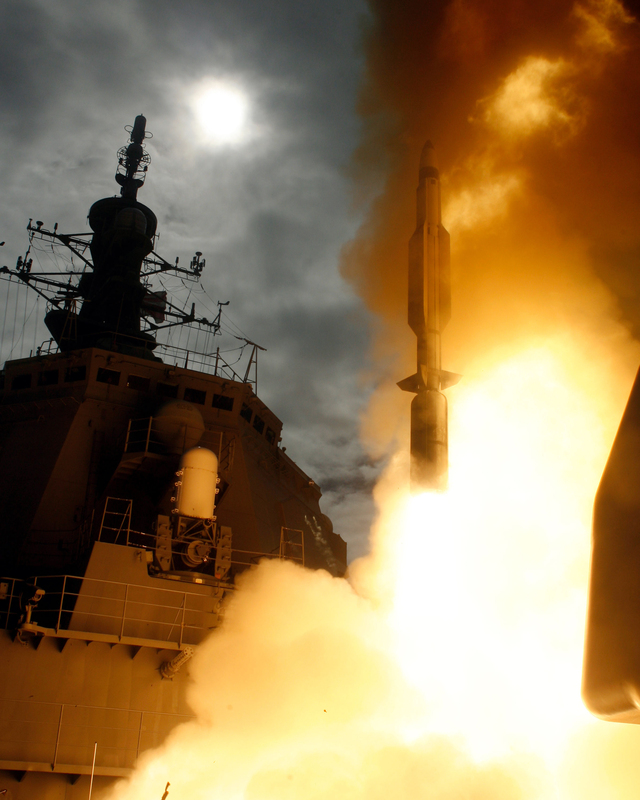 As part of the Aegis CMS, the Raytheon RIM-161 Standard Missile-3 family of SARH/Infrared guided SAMs provides ship-based defence against short to Intermediate-Range Ballistic Missiles (IRBMs); such weapons have ranges of 540nm (1000km) to 1619.9nm to 2699.8nm (3000km to 5000km). 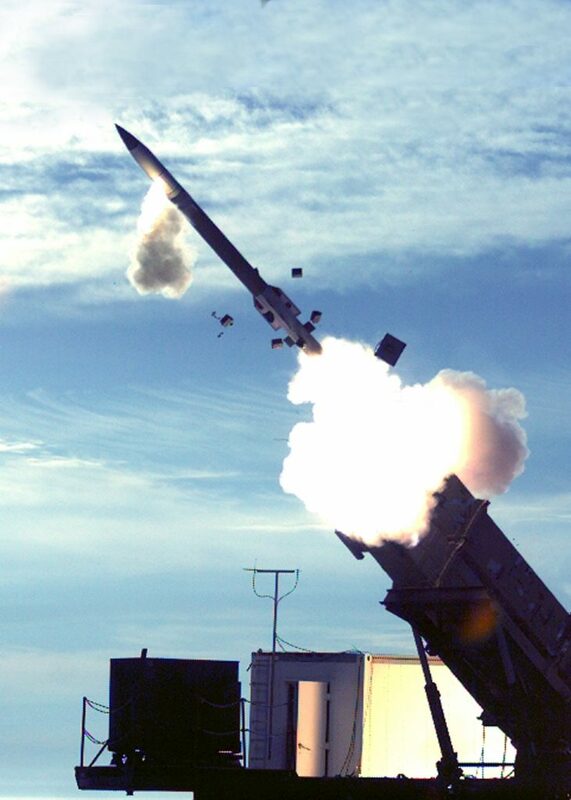 In practice, the RIM-161 allies the vertically-launched Raytheon RIM-156A SM-2ER Block-IVA SARH guided missile with a Lightweight Exo-Atmospheric Projectile (LEAP) kill vehicle. In December 2007 the Japanese destroyer JNS Kongo conducted a first test launch of an RIM-156B SAM. The Japan Maritime Self-Defence Force has two classes of Aegis CMS-equipped destroyers, the ‘Kongo’ class and ‘Atago’ class. Under the US Foreign Military Sales programme, all four ‘Kongo’ class warships have been upgraded to include a BMD capability, armed with the RIM-161B SM-3 Block-IA SAM. Japan is playing an active role with the $3-billion RIM-161 SM-3 Block-IIA SAM development effort having entered the project as a partner in June 2006. This includes development of the nosecone and two-stage starter motor for the missile. 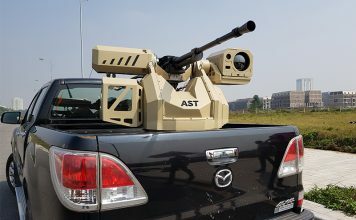 In June 2015 a first SM-3 Block-IIA live-fire test was conducted at Point Mugu, California and was run by Japan’s Technical Research and Development Institute (TRDI), the Japan Ministry of Defence and the US Missile Defence Agency, in cooperation with the US Navy. Tokyo has also been identified as a potential customer of the Lockheed Martin Terminal High Altitude Area Defence (THAAD) SAM system, which provides defence against short- to medium-range ballistic missiles, the latter typically have ranges of between 540nm and 1619.9nm (3000km). Tokyo has acquired examples of the AN/TPY-2 which is an important element of the THAAD system, primarily to defend against incoming DPRK ballistic missiles. Current plans for Russia’s layered IADS began to be formulated in the mid-1990s and were approved by President Vladimir Putin in 2006, leading to the establishment of a new Aerospace Defence Command branch of the armed forces in December 2011. Once fully established, the IADS will provide defence against ICBMs, Submarine-Launched Ballistic Missiles (SLBMs) and spacecraft, and will utilise missiles launched from ground bases and warships. The latest long-range SAM fielded by Russia is the aforementioned S-400 that offers a BMD capability. However, this system is a stepping-stone to the future S-500, also developed by Almaz-Antey, and which will add an exo-atmospheric space-defence capability. The S-500 system is likely to be fully operational from around 2020 in both land-based and ship-based applications. Also under development is the S-350 Vityaz, which will be a medium-range complement to the S-400/S-500. 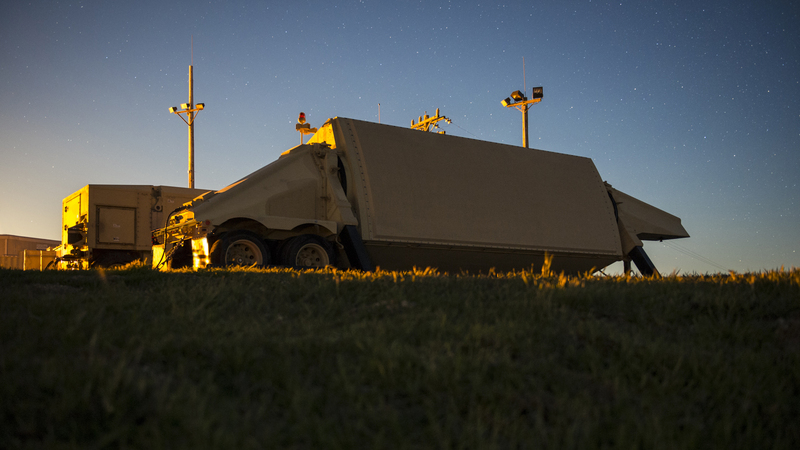 Fully mobile like its predecessors, the S-500 is intended to be capable of intercepting ICBMs. In mid-2014 reports began to emerge indicating that deployment of the S-500, or at least elements of it, would begin around Moscow in 2015. Consistent with this, the first images of the system began to appear in early 2015. In April 2016, however, Russia’s chief of air and missile defence stated that the manufacturer was completing development work on the S-500, and it would be issued to appropriate units ‘soon’. It is likely that experimental deployment will commence in 2017. According to Almaz-Antey, and not necessarily reflective of Russian Defence Ministry plans, the future Russian layered IADS will comprise the S-500, S-400, S-350 and finally the short-range 42S6 Morfei SAM. While not offering a BMD capability, the 42S6 will place an important role in defending both offensive ICBM sites and defensive S-400 and S-500 sites against aircraft or weapons that might have passed through the outer layers of the IADS. Based on this potential IADS makeup, it is unclear what, if any, future role will be played by Russia’s legacy ABM systems, most of which were developed during the Cold War. Of those systems still in service, the Novator NPO A-30 is an endo-atmospheric interceptor, deployed from 1984 as part of the Moscow ABM system, which was known as the A-35 in its original form, and as the A-35M in upgraded form. The single-stage A-30 is intended to engage targets below 64.8nm altitude and is silo-launched. It is possible that the A-30’s original nuclear warhead was replaced with a high-explosive/fragmentation warhead in the 1990s and that a more accurate infrared seeker was added. After the retirement of the upper-tier A-50 SAM system in around 2005, the A-30 is now the only dedicated ABM system in the Russian inventory, and forms the centrepiece of a complex now designated as the A-135. Since the mid-1990s there have been successive reports suggesting that a new missile is in development for the A-30 system, or even an entirely new system, but it is also possible that future ABM efforts will be concentrated on the S-500, which would provide mobility thanks to its use of wheeled vehicles. Indeed, some reports suggest that while a new missile interceptor was developed for the ABM-4, this never entered service and the completed interceptors were stockpiled. In the meantime, the A-135 complex continues to defend Moscow against ICBM/SLBM attack. Almaz-Antey has released details of a planned future ABM system. In 2002 the manufacturer stated that it would develop a three-stage hit-to-kill interceptor for defence against IRBMs, and later against ICBMs. In early 2004 the Russian Ministry of Defence reported that this work was continuing, but it has yet to yield any confirmed tests. Once again, it is possible that the Almaz-Antey BMD project has been subsumed or superseded by the S-500. While efforts to develop BMD capabilities date back at least two decades in the case of India and Japan, and longer in the case of former strategic adversaries, the PRC and Russia, the demand for such defences in the Asia-Pacific region has been brought into focus by the DPRK’s test-firing of ballistic missiles. Most notably its latest, and fifth underground test of a nuclear weapon, on 9 September 2016.